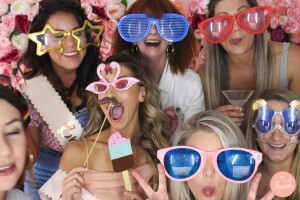 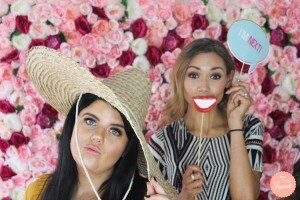 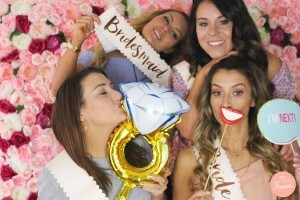 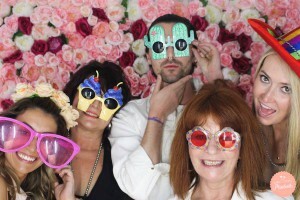 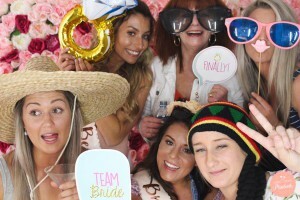 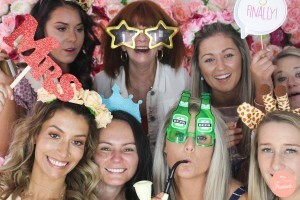 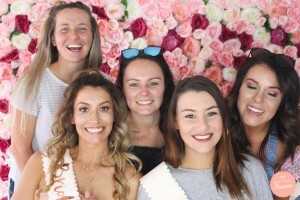 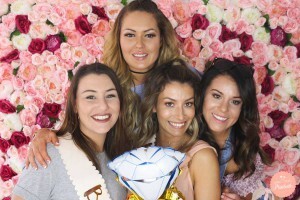 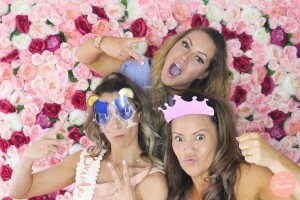 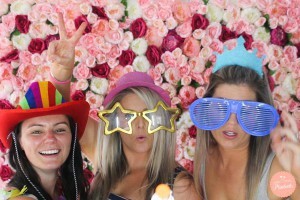 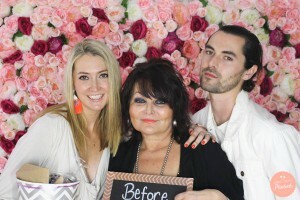 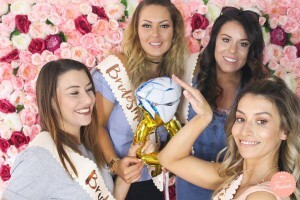 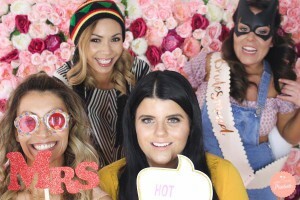 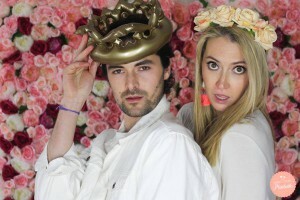 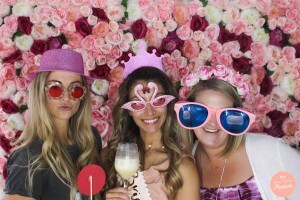 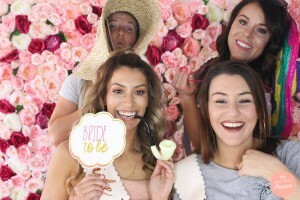 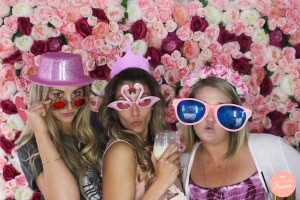 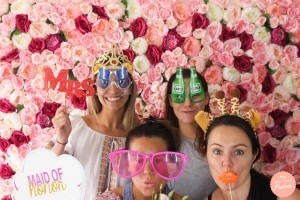 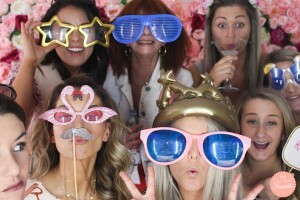 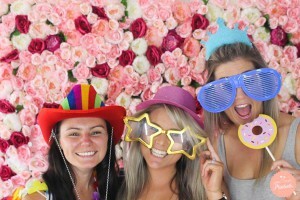 Gorgeous Danni had her bridal shower & hens Day all in one day/night – such an awesome idea!! 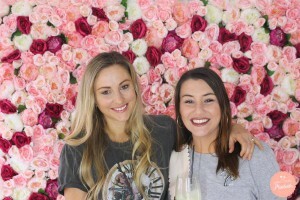 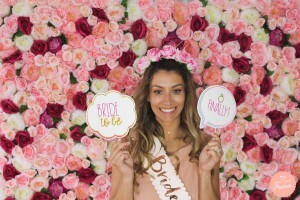 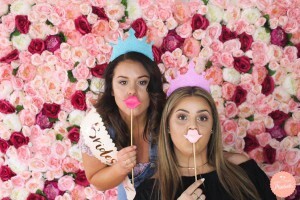 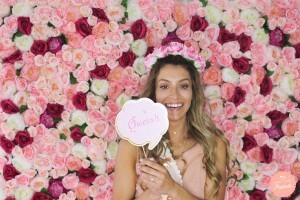 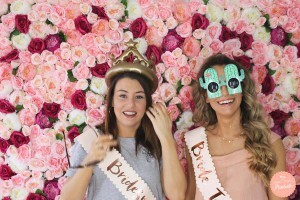 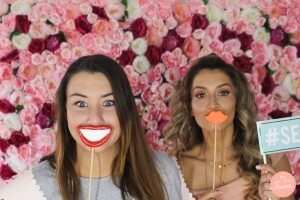 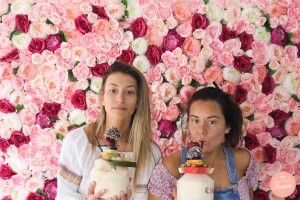 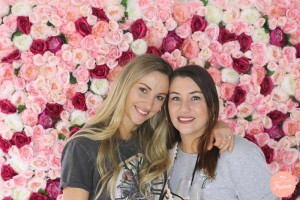 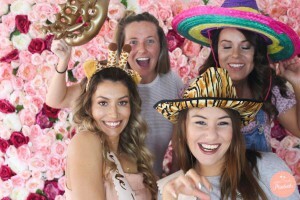 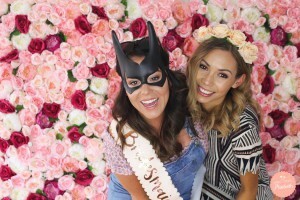 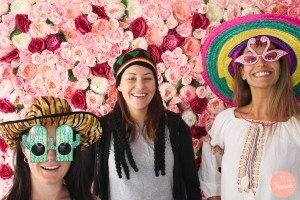 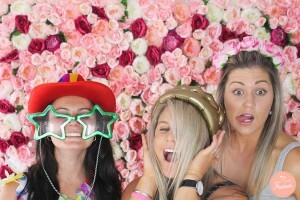 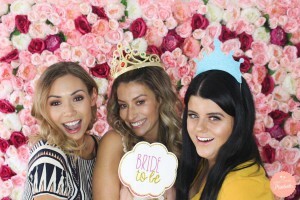 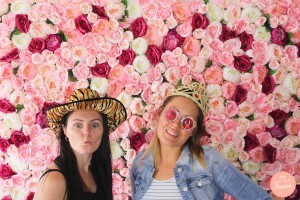 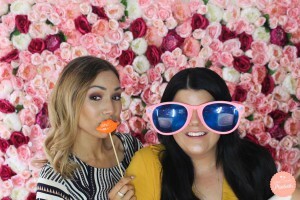 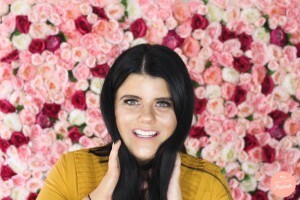 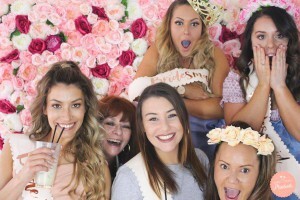 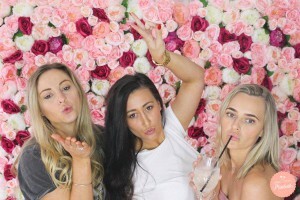 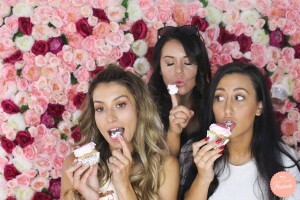 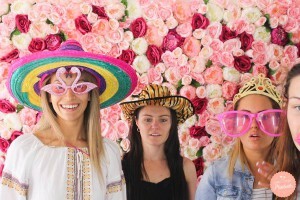 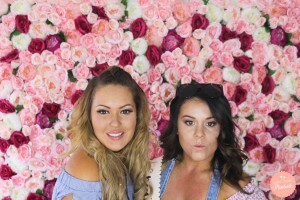 The girls hired a house overlooking all of Terrigal for the entire weekend & hired our Open Air Photo Booth + Flower Wall backdrop to add to the fun of the day (which included a stripper, pop-up-bar & games galore!!). 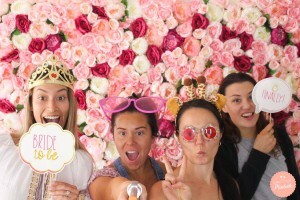 The Flower wall added the perfect touch of elegance & prettiness to their very girlie day. 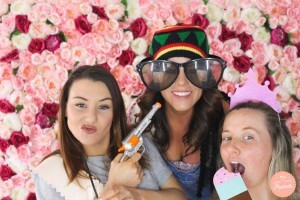 Here are a few of the fun photos from the day.